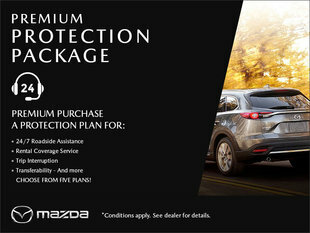 The special offers at Destination Mazda are designed to help you save money around every corner. 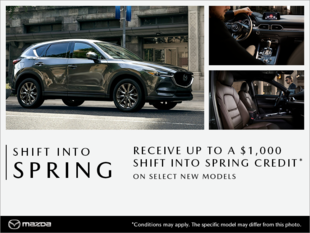 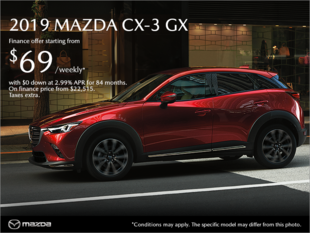 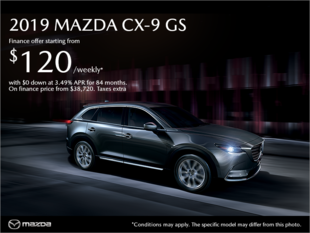 When you visit Destination Mazda for your next Mazda vehicle, whether you are looking for a new Mazda sedan like the all-new Mazda3 or an SUV like the Mazda CX-5 our special offers will help you save. 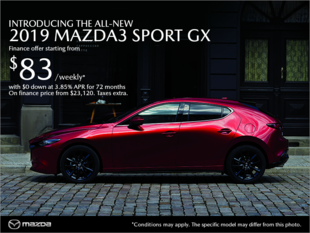 Our special offers are also there to help you save on pre-owned Mazda vehicles as well as our wide range of after-sales services. 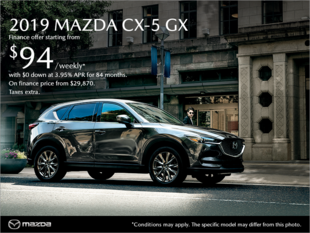 When you visit Destination Mazda for a vehicle whether it's new or pre-owned, speak with our team of dedicated experts who will help you navigate our special offers in order to help you save. 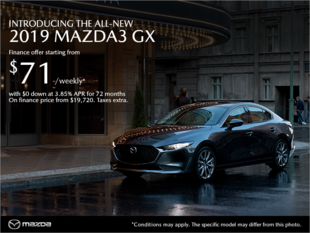 Our special offers are updated regularly and do not only help you save on your new and used vehicles but also on our wide range of after-sales services. 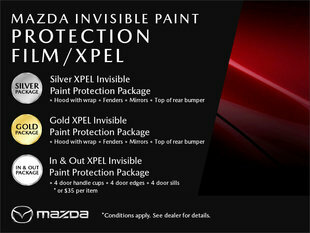 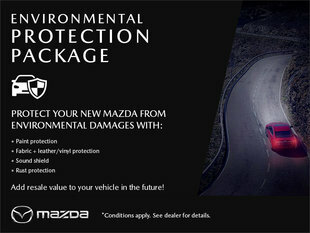 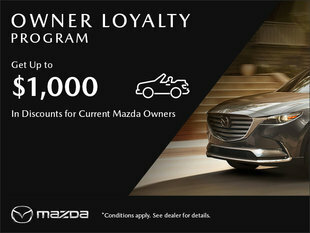 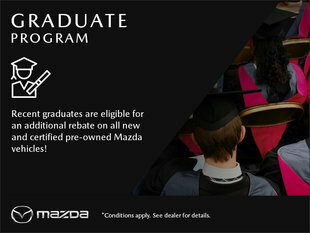 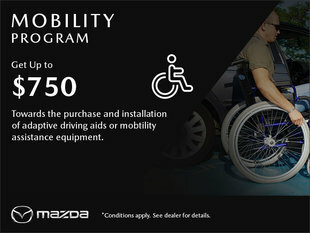 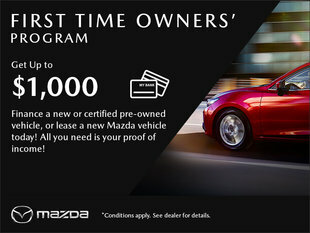 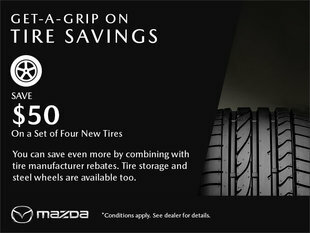 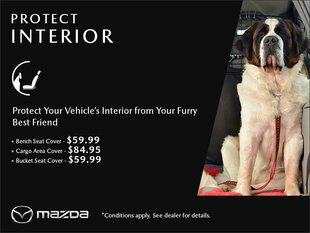 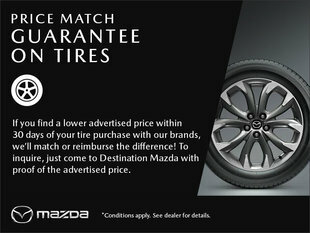 Come to Destination Mazda today and see how our special offers can help you.